Homebuyers in the Galveston area seeking affordable homes should take a good look at High Island. High Island offers a superb quality of life that includes a low cost of living, good schools and direct access to great beaches of the Upper Texas coast. Known for world famous bird sanctuaries and affordable homes, it is a popular destination for commuters, retirees and families alike. 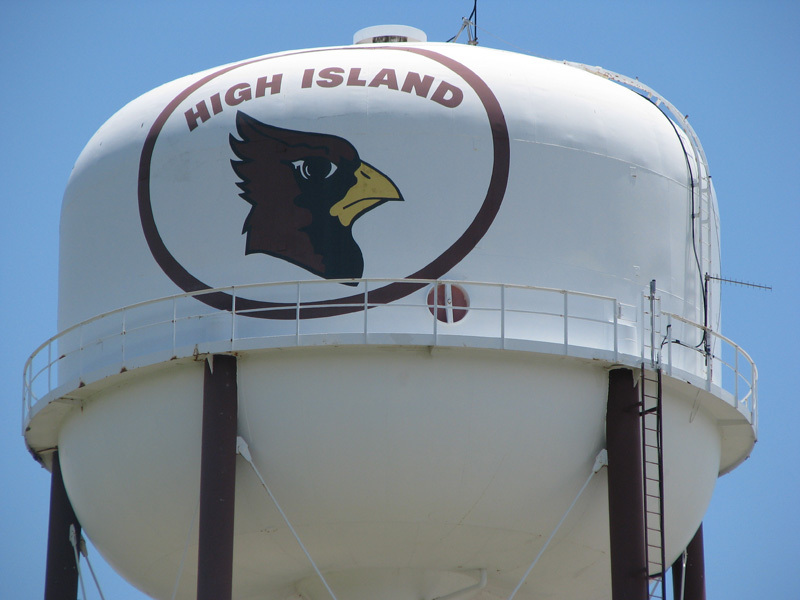 High Island TX homes are available in a wide array of choices with affordable prices and low interest rates. The city was founded back in 1945 and grew steadily as a port and resort town throughout the 19th and early 20th centuries. After World War II, it experienced renewed growth thanks to its close proximity to Houston and popularity as a vacation and retirement destination. High Island enjoys a wealth of open spaces and extensive opportunities for boating, fishing, swimming, biking and water sports of every sort. The community boasts of four bird sanctuaries including a widely known rookery, all operated by the Houston Audubon Society. High Island is known for its easy access to beautiful beaches and bird sanctuaries. It offers close proximity to the wide range of attractions and sites of interest in nearby cities like Crystal Beach, Winnie, Anahuac, Beaumont, Galveston and Houston. Those seeking to become a High Island home buyer will find a wealth of great buys with reasonable prices and low interest rates. 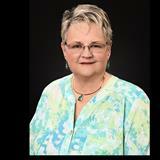 Contact Mary Ellen Smith today for assistance with High Island TX real estate.